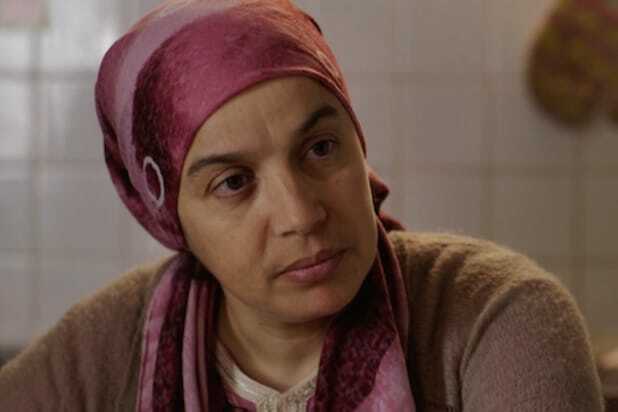 Philippe Faucon’s small-scale immigration drama “Fatima” has been named the best film of 2015 at the Cesar Awards, France’s version of the Oscars. “Fatima” also won awards for breakout actress Zita Hanrot, and for Faucon’s adapted screenplay. “Mustang” had to settle for awards as the year’s best first film, and for its original screenplay, film editing and music. Desplechin did win the award for Best Director, while “Marguerite” won for actress Catherine Frot and for its costumes, production design and sound. The lead acting awards were given to Brot and to Vincent Lindon for “The Measure Of A Man” (he was also named best actor at Cannes last year), while supporting honors went to Benoît Magimel for “Standing Tall” and Sidse Babett Knudsen for “L’Hermine” (“Courted”). Michael Douglas received an honorary Cesar. The ceremony took place at the Chatelet Theater in Paris, and was hosted by comedian Florence Floresti. The Roosevelt only played host to one Academy Awards: the very first one, in 1929. The Ambassador is best known as the place where Robert Kennedy was shot, but it was the site of six Oscar shows between 1930 and 1943. The Biltmore in downtown Los Angeles was the setting for eight ceremonies between 1931 and 1942. The Chinese took over for a more subdued Oscars during World War II, handling three shows beginning in 1944. The biggest of the Oscar venues, at 6,000 seats, the Shrine was the site of two shows in the '40s and then eight more between 1988 and 2001; it's where David Letterman bombed. When the studios withdrew their financial support, the Oscars had to downsize to the 985-seat theater in its Melrose Ave. headquarters for one year, 1949. Back in the money, the Oscars moved to Hollywood's spacious Pantages for the entire decade of the '50s. 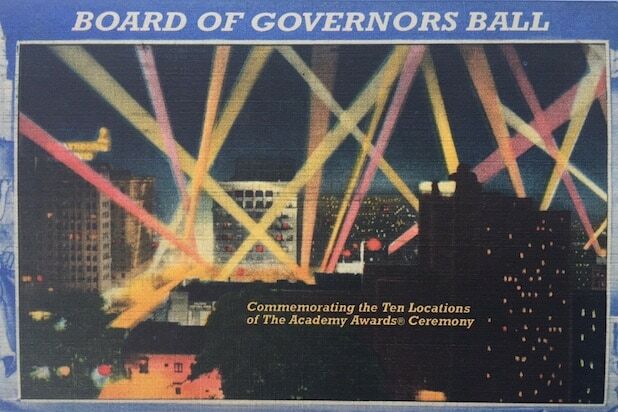 From 1961 to 1968, the Academy went to the beach, and to the 3,000-seat Santa Monica Civic. Much fancier digs beckoned in 1968 when the Oscars went back downtown to the newly constructed Chandler, home to the L.A. Philharmonic and site of 19 consecutive shows, and 25 in all. In 2002, the Oscars moved into a venue built just for them: the Kodak Theatre, which has since been renamed the Dolby.